Dedication to Catholic values and work ethic! Our proof of concept lies in the evidence. See what are parents are saying. Our patron - a role model for success. strong character, morality and responsibility. It's easy to stay connected! 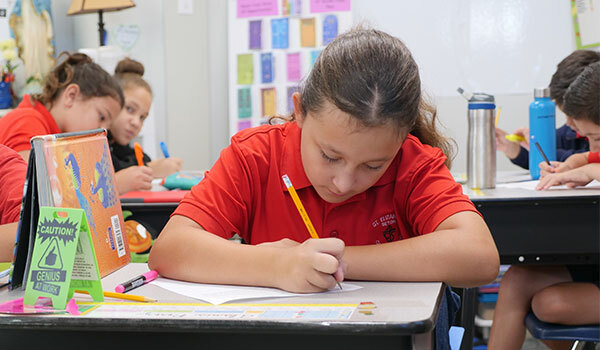 Many SES students can receive a quality Catholic education because of the generous contributions of our supporters. Your gift makes an immediate impact on our students and helps to sustain our mission. Through your support, our students continue to grow in faith and to be equipped with the knowledge and skills necessary to achieve their greatest potential. 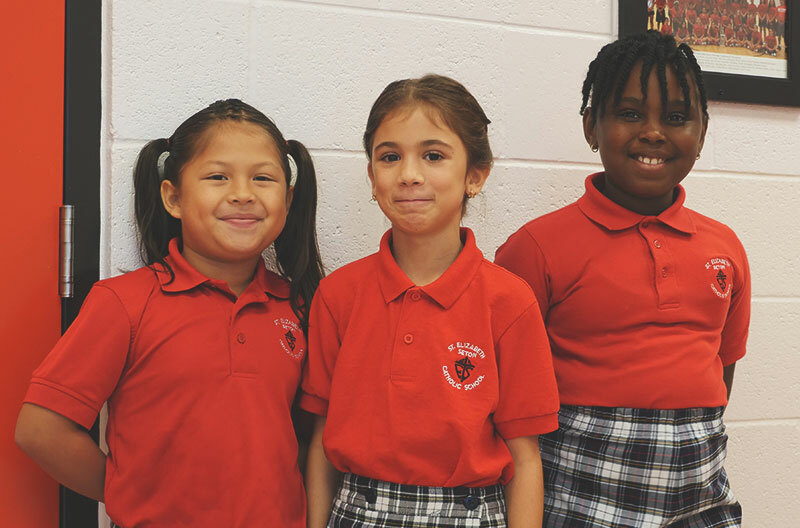 Many of our St. Elizabeth Seton supporters schedule automatic donations at specified time periods throughout the year. These general contributions assist with operational costs and help us to bridge gaps in funding. We are glad to help you set up an account through the parish office. 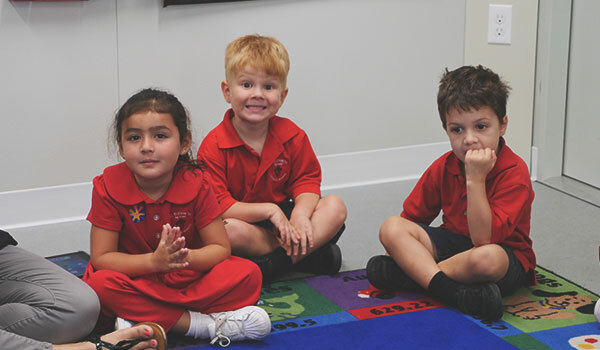 There is no greater gift than the offering of a Catholic education for a child in need. Your donation will help to build a foundation of faith, knowledge, service and community for our students. 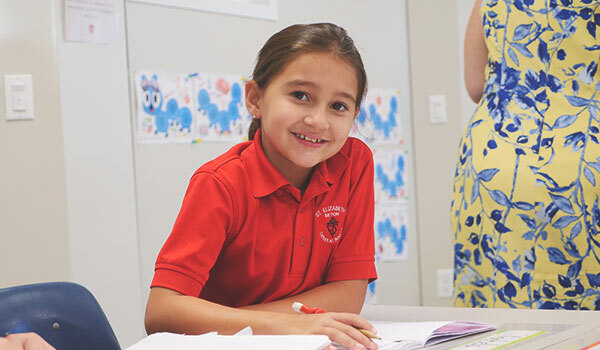 Many of our students need financial assistance to attend St. Elizabeth Seton School. You may donate any amount to this fund or sponsor a scholarship in your name or the name of your business. 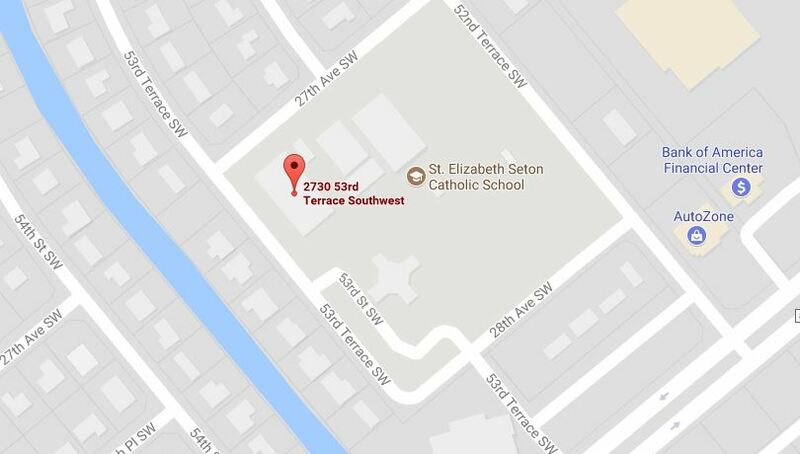 There are many creative ways to support Catholic education at St. Elizabeth Seton School. Did you know that you can transfer almost any financial account – savings, checking, CD, brokerage or credit union account – to St. Elizabeth Seton School without charging your will? You also can gift any fully paid life insurance policy to our school and receive a tax deduction. Family members of students, parishioners and community members are most welcome to volunteer at our school. There are numerous needs both at the school and at a variety of events that are conducted throughout the year. Parents are asked to contribute 20 service hours annually. We greatly appreciate the donations of time, talent and treasure that are given to us. See additional information on our Giving page.